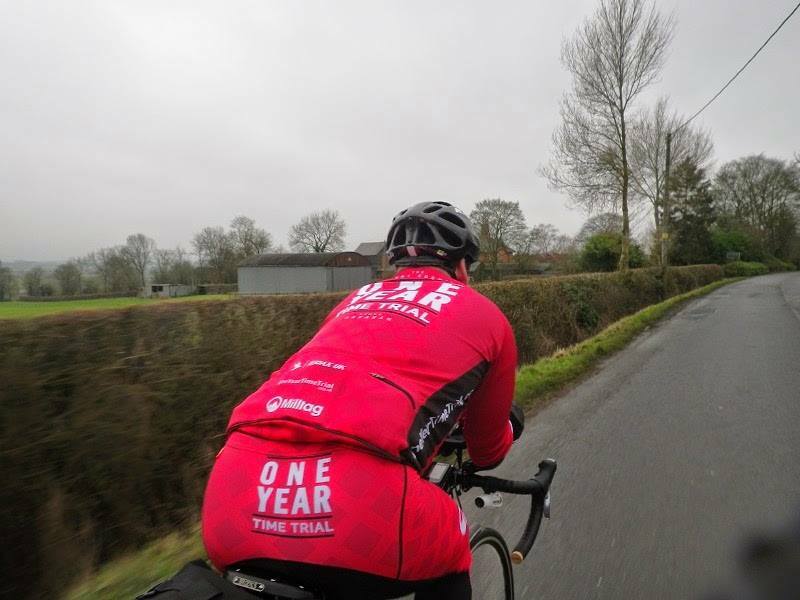 Despite suffering from leg pain Steve has still managed to average 190 miles a day over the last few days and passed the 50,000 mile marker on Friday. If you re not following Steve on Strava cycling network it’s worth doing so. He now makes a brief comment on each of his Strava ride submissions to reflect on the ride he’s submitting – which gives a bit of insight into his daily activity.